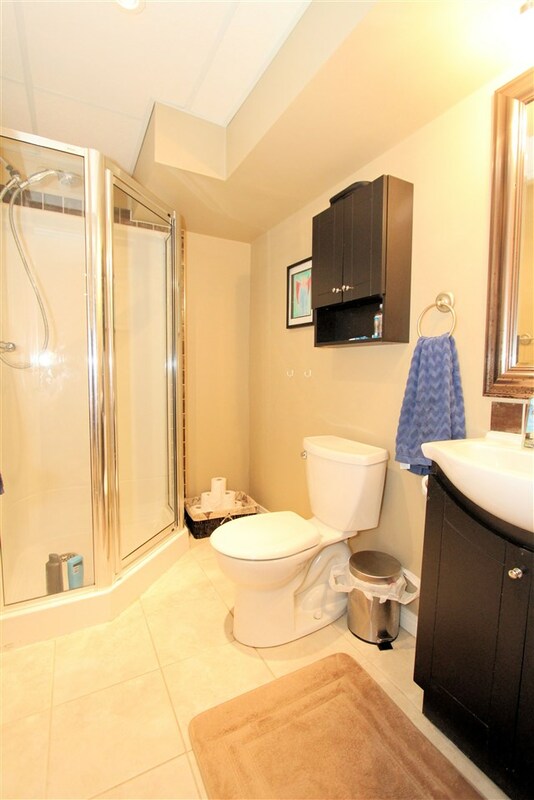 Courtesy of Darlene Reid, Heather Morris of Realty Executives Vision. 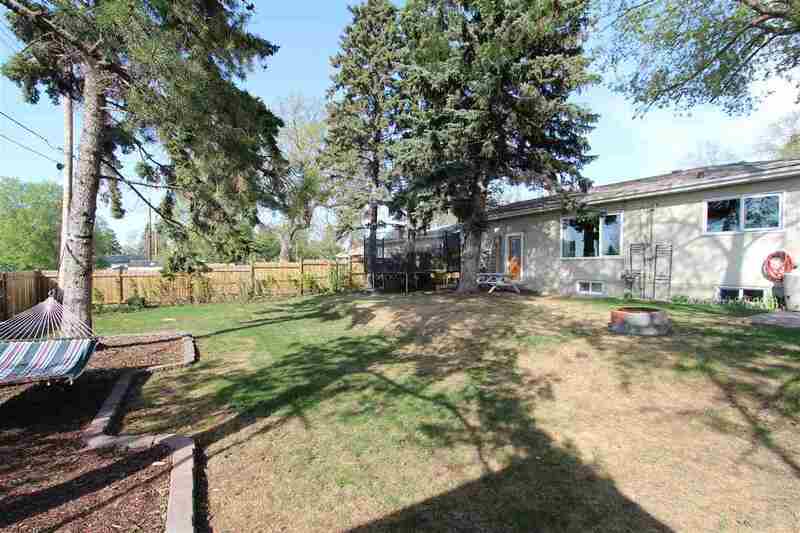 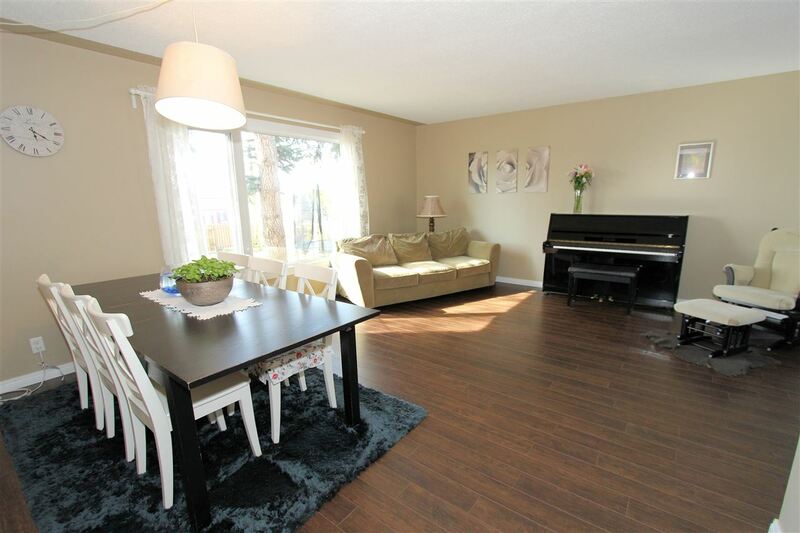 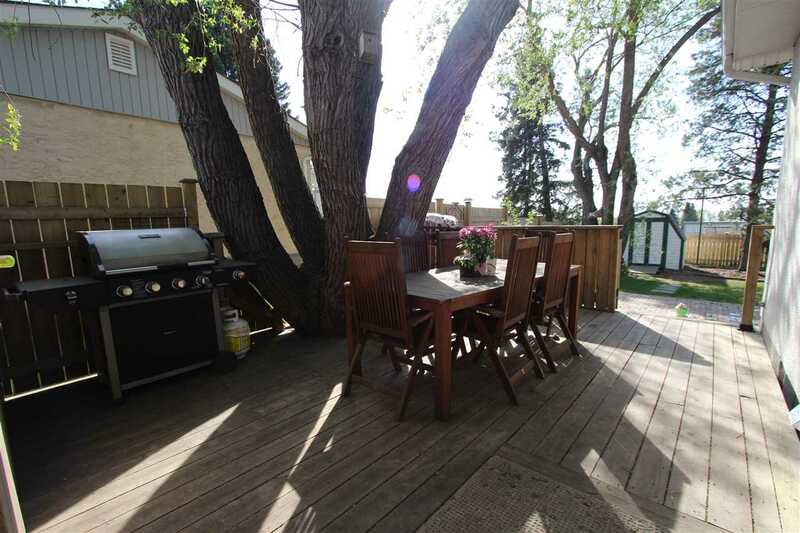 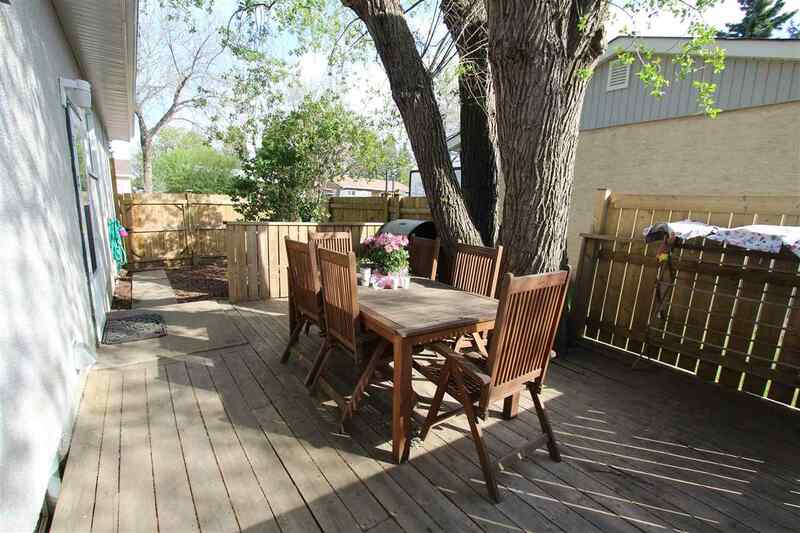 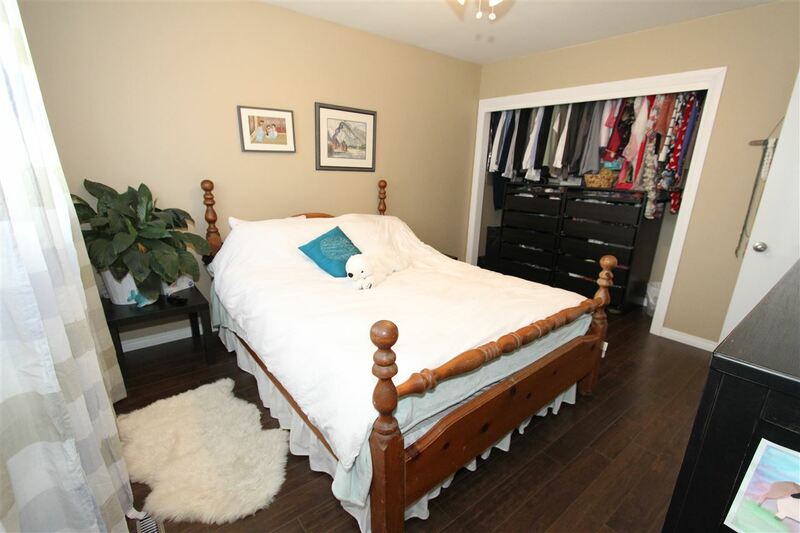 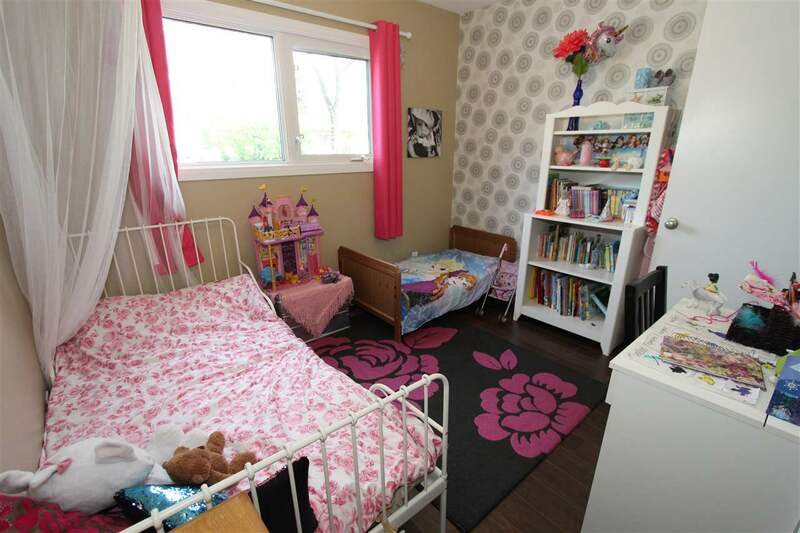 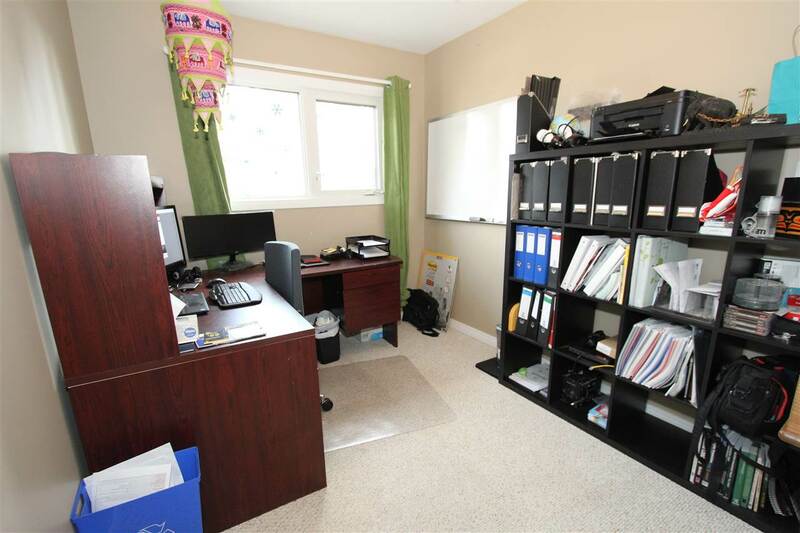 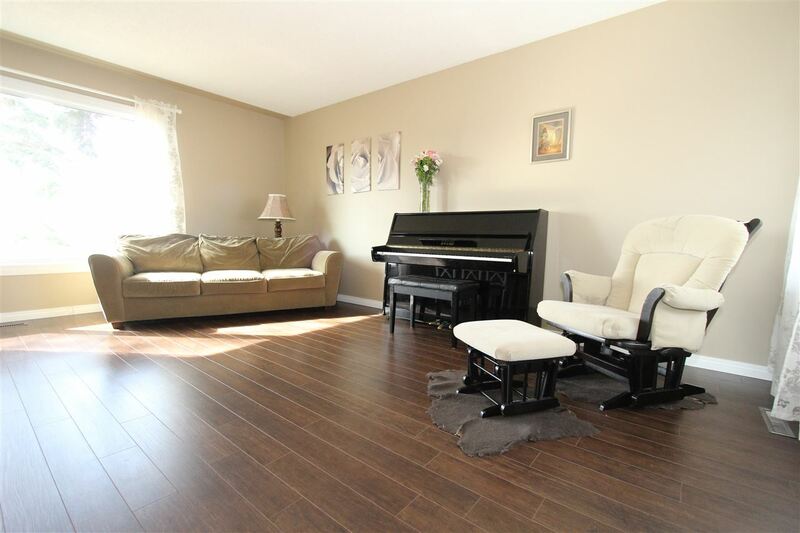 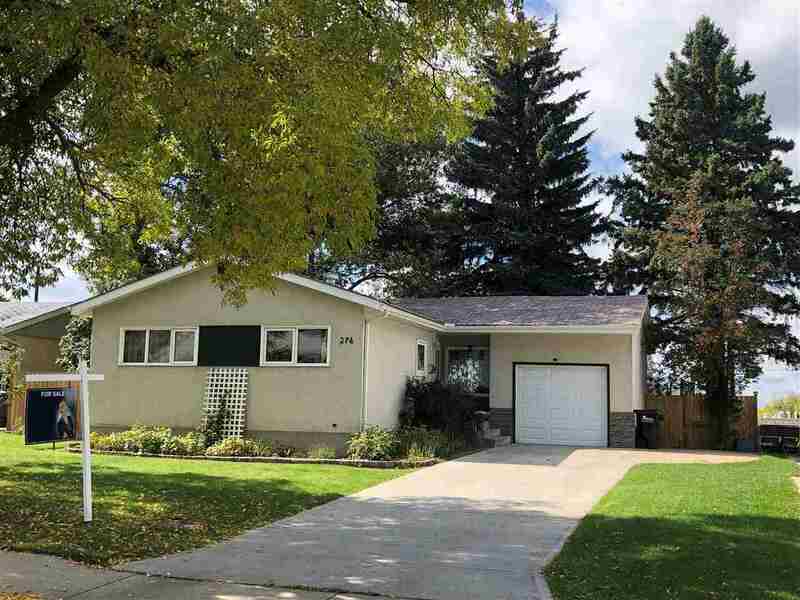 Here's the scene on Evergreen: you get a well-maintained and spacious bungalow on a HUGE lot, with a private and park-like back yard that backs onto an actual park! 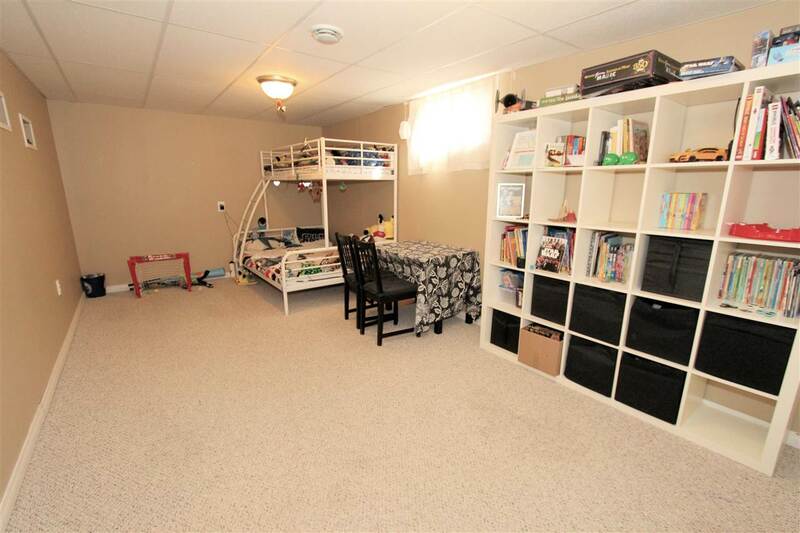 This 1,100+ sq. 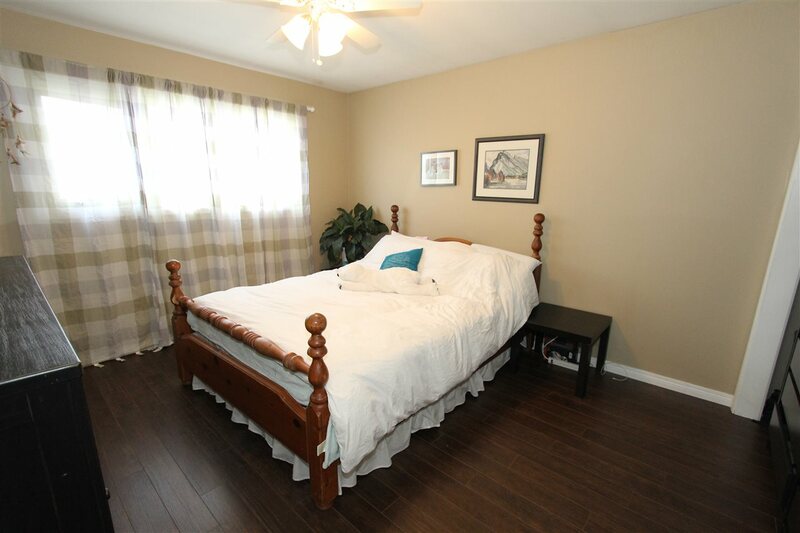 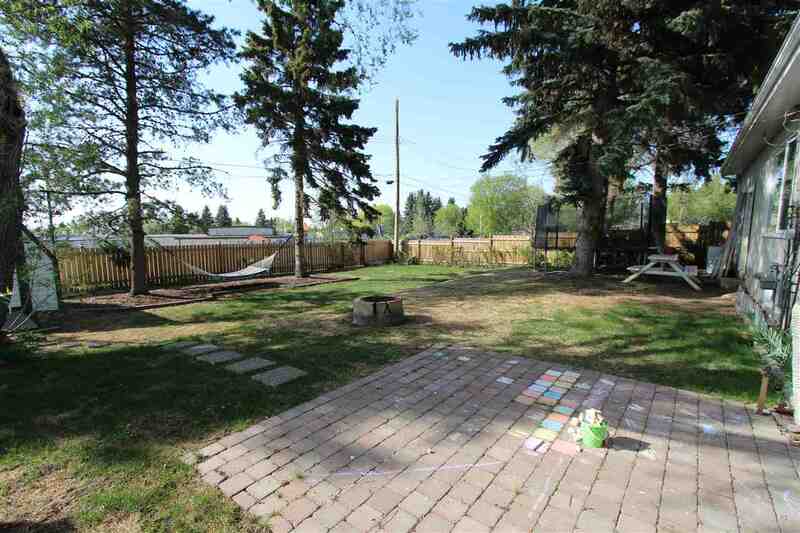 ft. bungalow features 4 bedrooms and 2 full bathrooms. 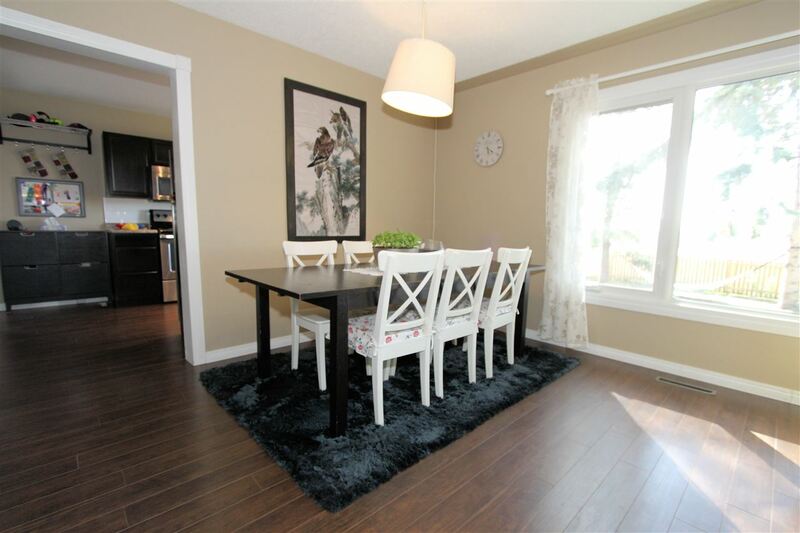 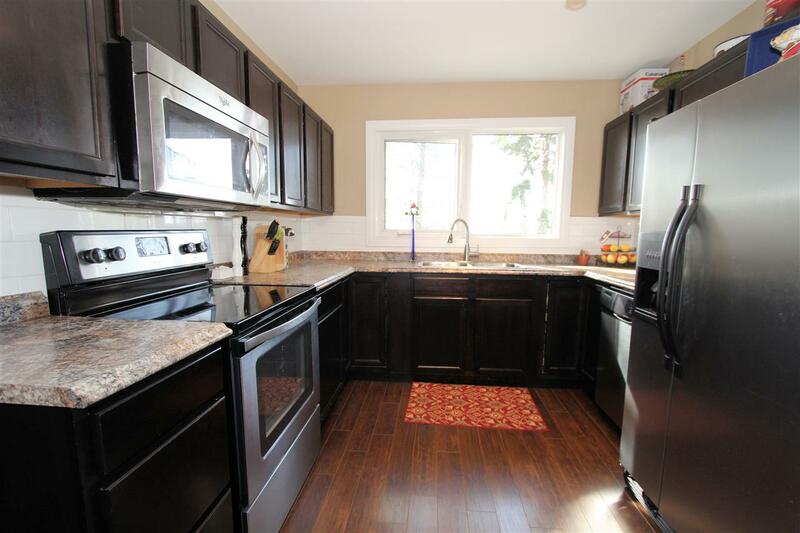 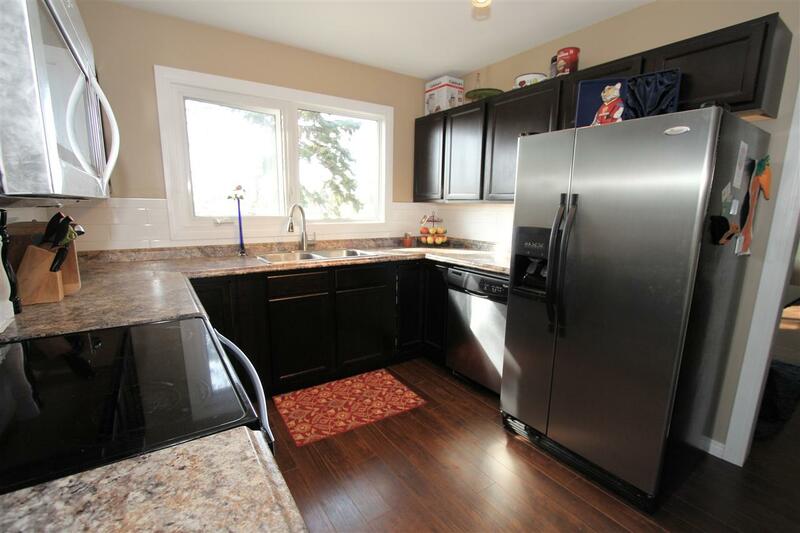 The main floor features renovated kitchen with stainless appliances, spacious dinette area open to the living room. 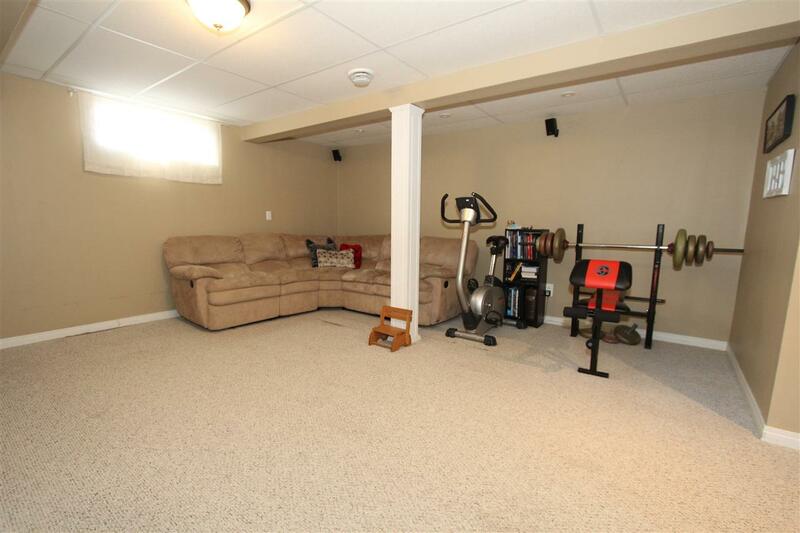 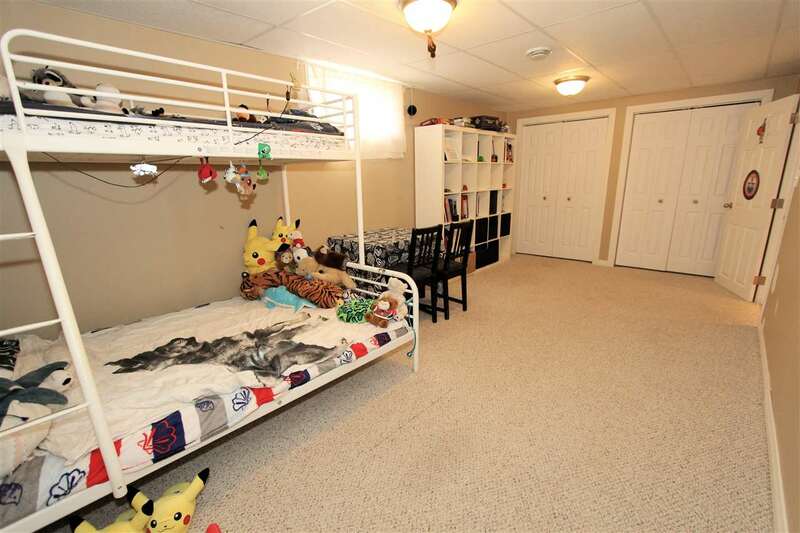 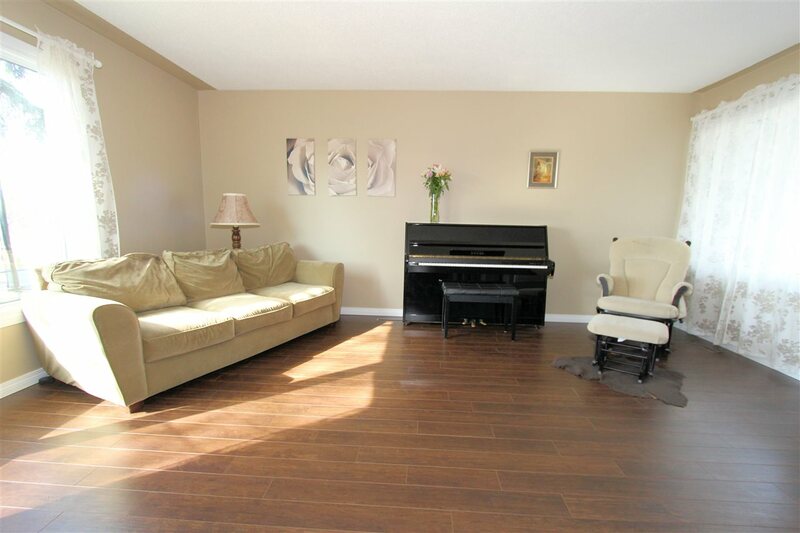 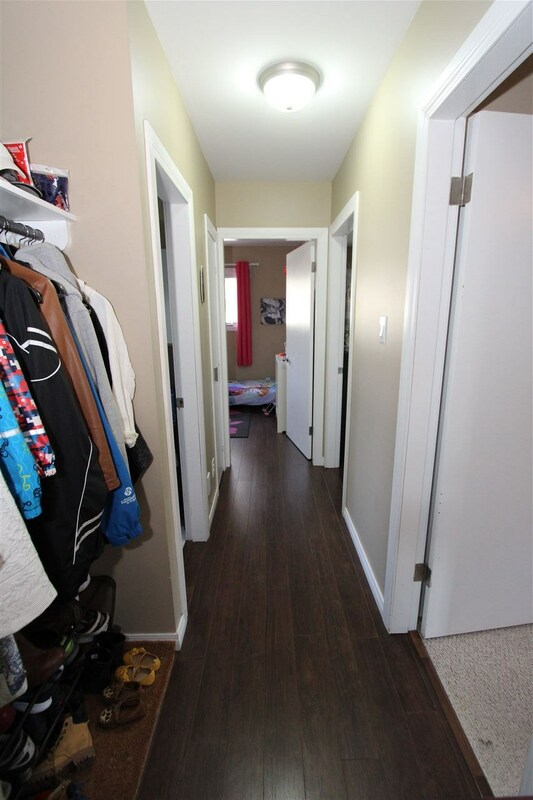 The fully finished basement boasts a large rec room, laundry area and an oversized fourth bedroom. 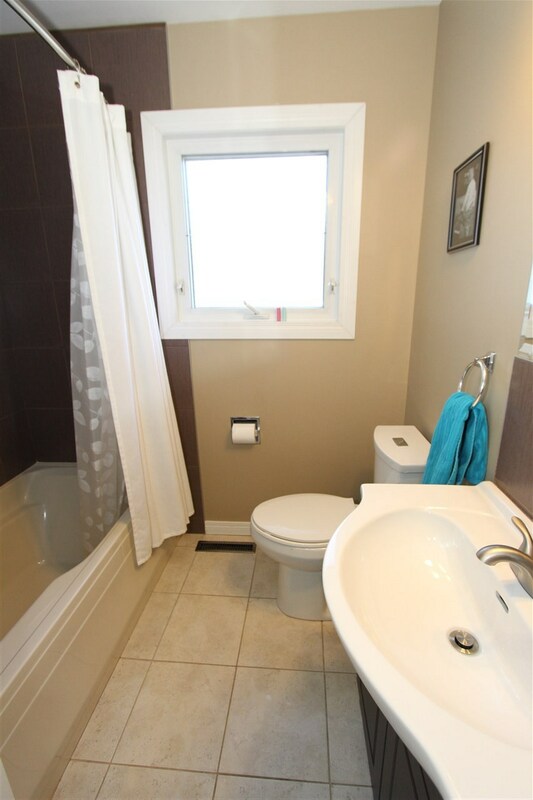 Numerous upgrades include newer furnace, hot water tank, soffit, fascia, deck, fence and windows! 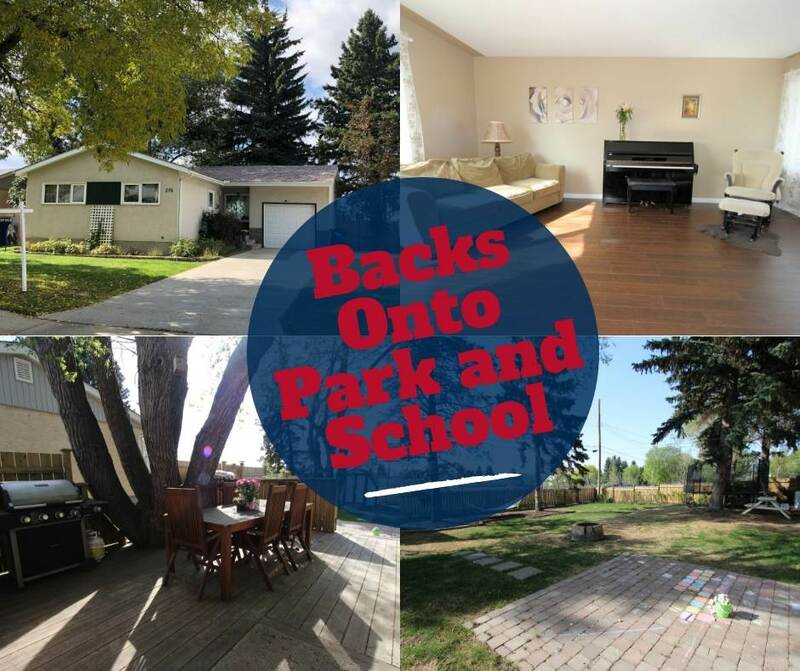 The large private lot backs Campbeltown School and playground and features large, mature trees, private deck area, storage shed, fire pit and RV parking. 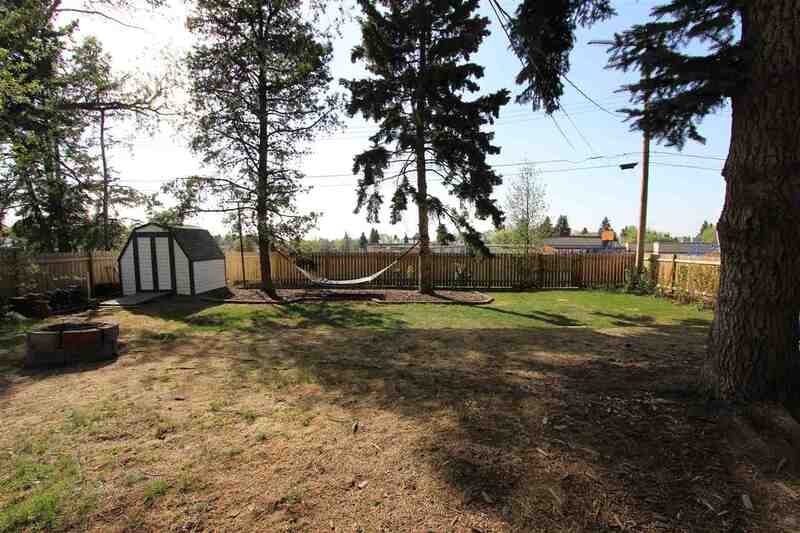 This property is listed by Darlene Reid, Heather Morris of Realty Executives Vision and provided here courtesy of Heather Morris. 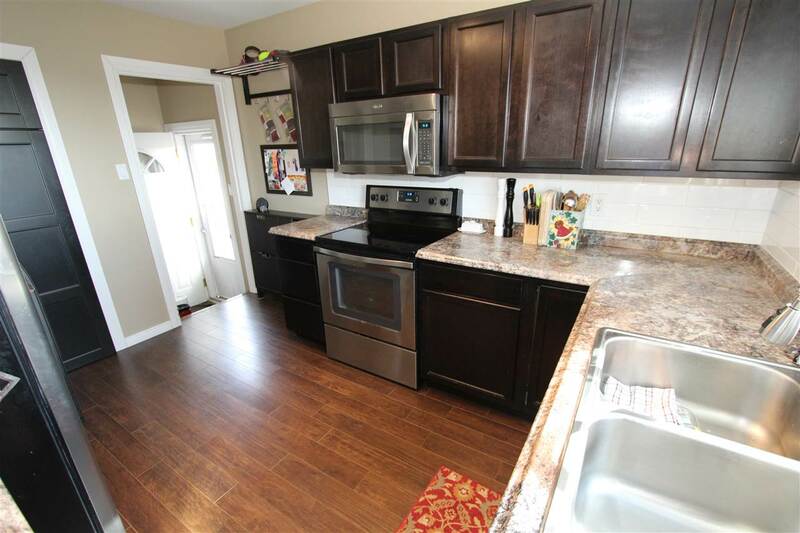 For more information or to schedule a viewing please contact Heather Morris.